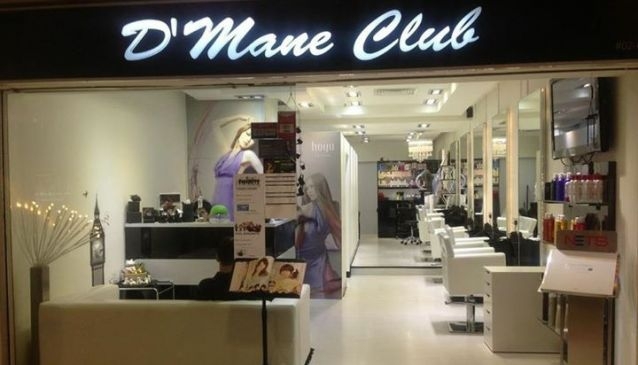 D'Mane Club is a classic salon with a minimalistic white interior, no frills attached. Get yourself seated in one of their white leather chairs and sip on a complimentary drink (from macchiato to green tea), while the team of professionally trained stylists attend to you. The art director, Edwin is especially favoured among clients for a good dye job and it is rightly so after having trained in the UK and has garnered awards over the years. Located in Far East Plaza, just off the corner of Orchard Road, D'Mane is a convenient location for a quick after work or pre-date makeover.